The German soprano will be signing CDs and DVDs at the ROH Shop. 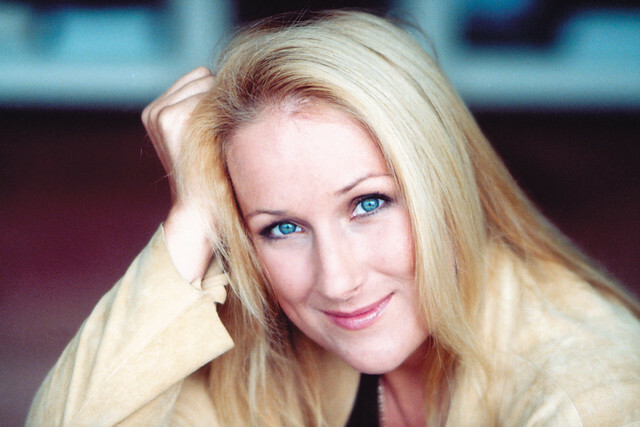 Soprano Diana Damrau will be signing CDs and DVDs - including her most recent release Forever - at the ROH Shop from 3pm on 16 April 2014. The singer is at Covent Garden for the upcoming run of The Royal Opera's La traviata, in which she will sing the role of Violetta, sharing the role with American soprano Ailyn Pérez. Diana made her Royal Opera debut in 2003 as the Queen of the Night in Die Zauberflöte. Since then she has also sung the roles of Adina in L’elisir d’amore, Gretel in Hänsel und Gretel, Zerbinetta in Ariadne auf Naxos, and The Fiakermilli in Arabella with the Company. She recently won the Female Singer prize at the 2014 Opera Awards. La traviata runs from 19 April-20 May 2014. Tickets are still available. The production is generously supported by Rolex with generous philanthropic support from Quentin Holland. If you buy the CD online and send us an email immediately to shop@roh.org.uk to make a request, we can ask Diana to sign it tomorrow and post the CD out to you.